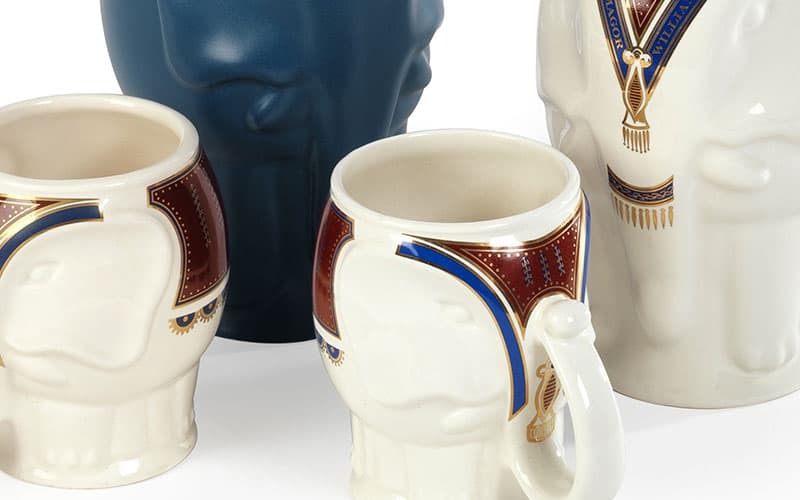 At Wade, we let our ceramics do the talking with our impressive portfolio. 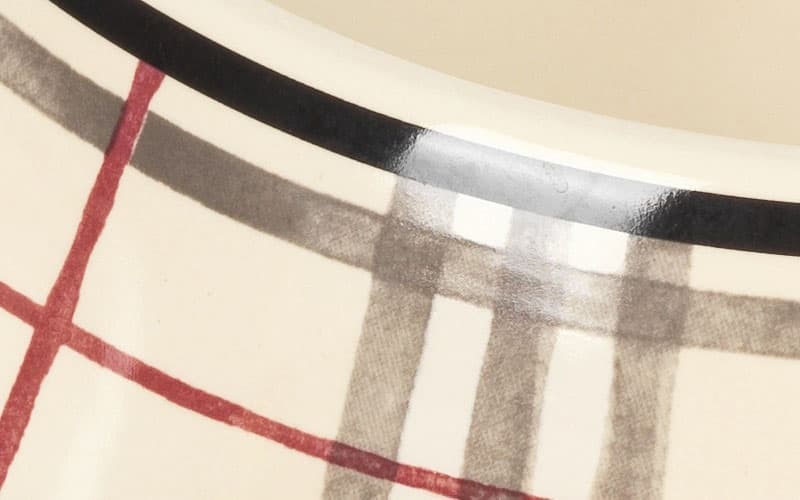 With all of our clients, we deliver a design that is truly representative of their brand and a ceramic piece that embodies their unique history and integrity. 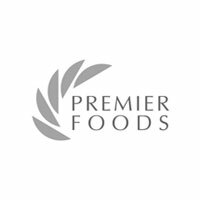 Throughout each and every process of our craftsmanship, we communicate clearly and effectively with our clients to ensure that their initial design is still recognisable in the final product. 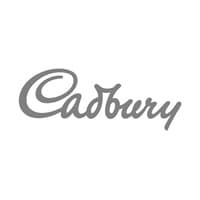 And that’s why our clients keep coming back to us. 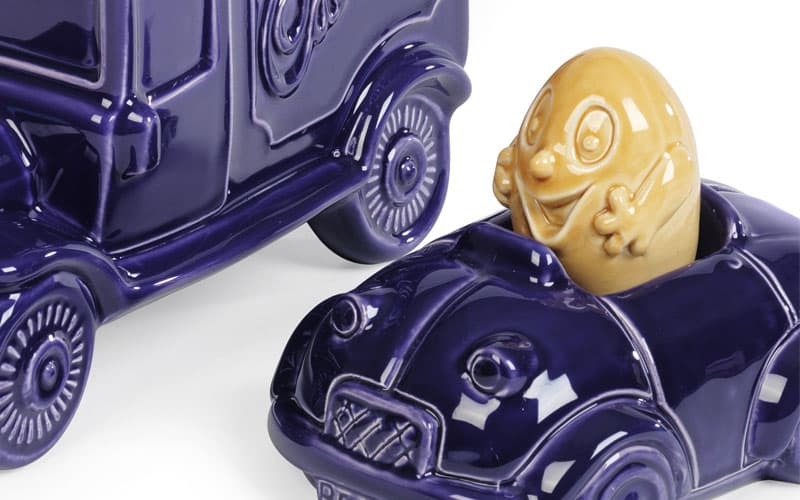 Whether it’s the introduction of something new to their traditional range or a commemorative, limited edition piece, Wade Ceramics truly brings any design to life. 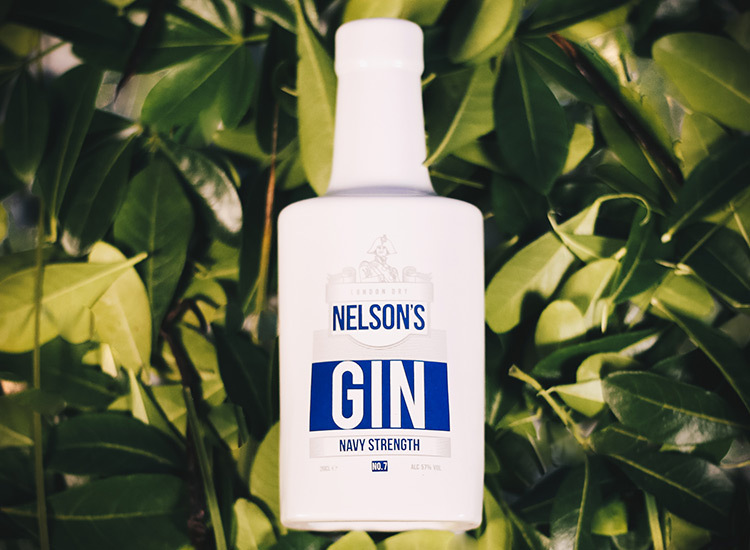 When you’ve pulled out all the stops to create a high-quality limited edition gin, naturally you want a bottle that’s equal in every way. 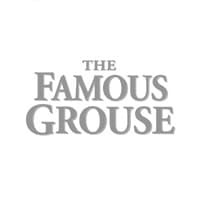 That was the thought process of Salcombe Distilling’s co-founder Angus Lugsdin, who approached Wade Ceramics having seen our Johnnie Walker limited edition bottle at the Packaging Innovations in February 2018. Angus had a simple yet prescriptive brief. 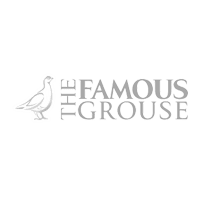 Their upcoming Salcombe Gin Voyager Series of gins required a bottle – clearly bespoke, but sharing similar proportions to their existing ‘Start Point’ bottle (so it could be clearly identified as part of the family). 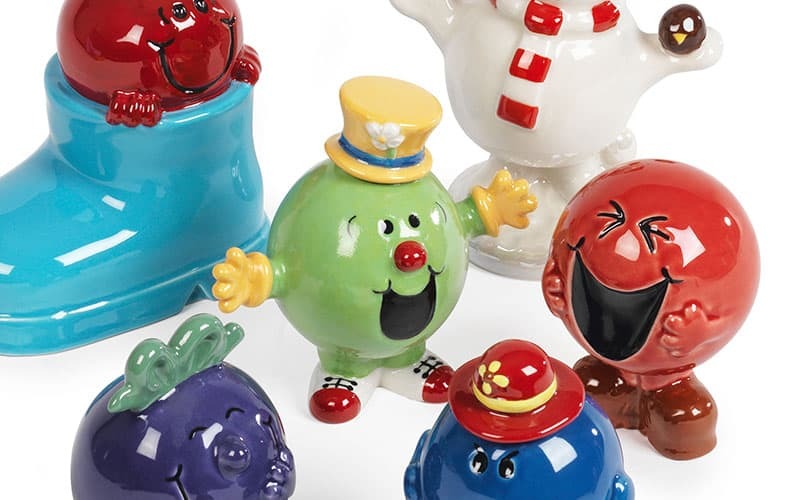 As always, the Wade Ceramics team was only too happy to help. 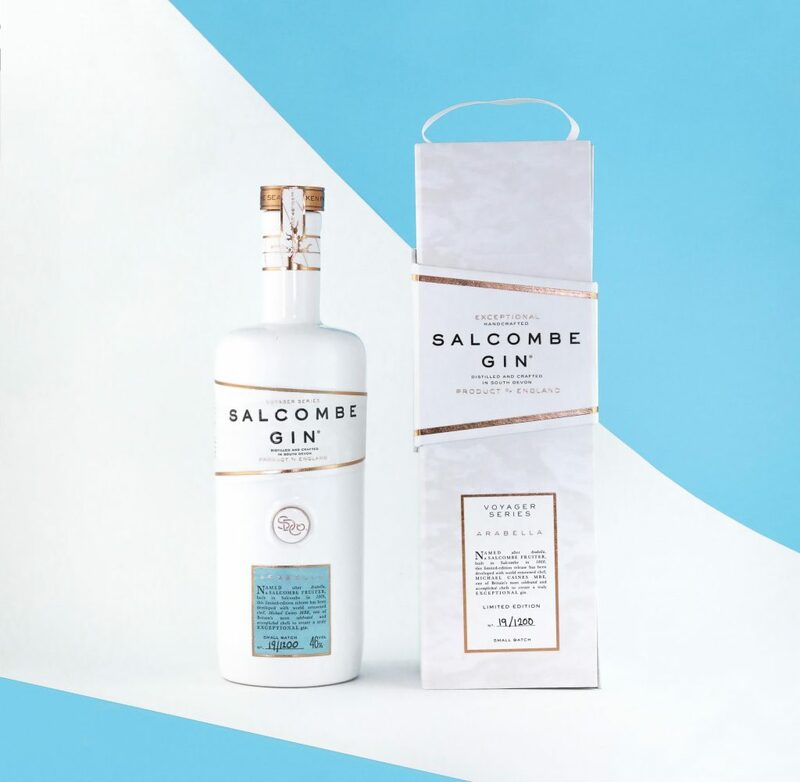 Salcombe Gin chose a distinct white ceramic bottle, strengthening their positioning as a luxurious brand. 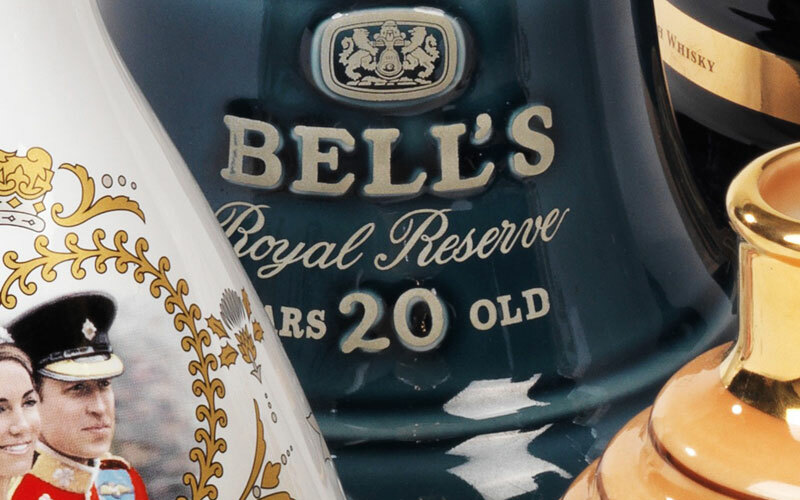 Alongside the embossed outline of the gin pennant – hugely important as a core element of their branding – the bottle featured bespoke copper stoppers commissioned for the series, together with phrases that capture the brand’s essence such as ‘Taken from the wind’ and ‘Born of the sea’. Plans are now afoot for Wade to continue our working partnership with Salcombe for the foreseeable future as they release two to three Voyager Series gins every year – each one a collaboration with a world-renowned chef or iconic winemaker. 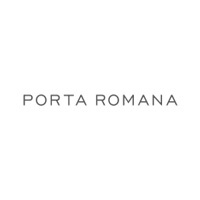 Complement a traditional, world-class rum with a traditional, high-quality material. That’s exactly what Beenleigh Rum did. 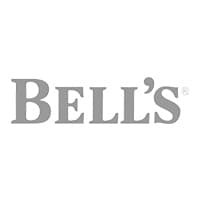 As one of Australia’s oldest brands of rum, its home since 1884 is the heritage-listed Beenleigh Rum Distillery at Eagleby, Queensland. 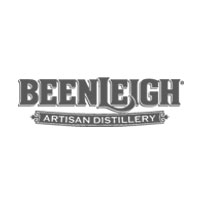 Beenleigh crafts a range of world-class rums using only the nest ingredients: pure Queensland rainwater, premium molasses and their own proprietary yeast. Therefore, the nest ingredients deserve the nest material. 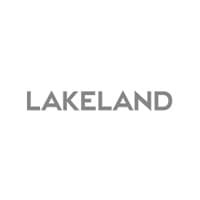 Since 2016, Wade Ceramics has been working with Beenleigh to bring their design to life with our range of fully vitrified porcelain. 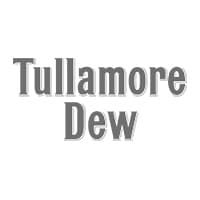 They provided us with an existing ceramic bottle and with our skilled hand and automated craftsmanship, we were able to replicate the bottle to enhance their distinguished brand and look. 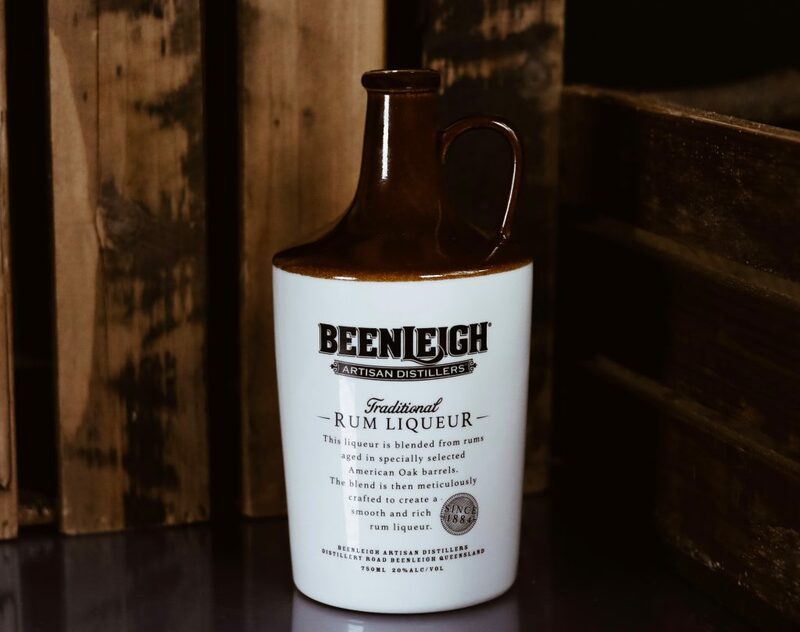 With Beenleigh Rum producing more and more variants of their rum, and even brandy, our partnership with the Australian distiller looks set to flourish further in the future. 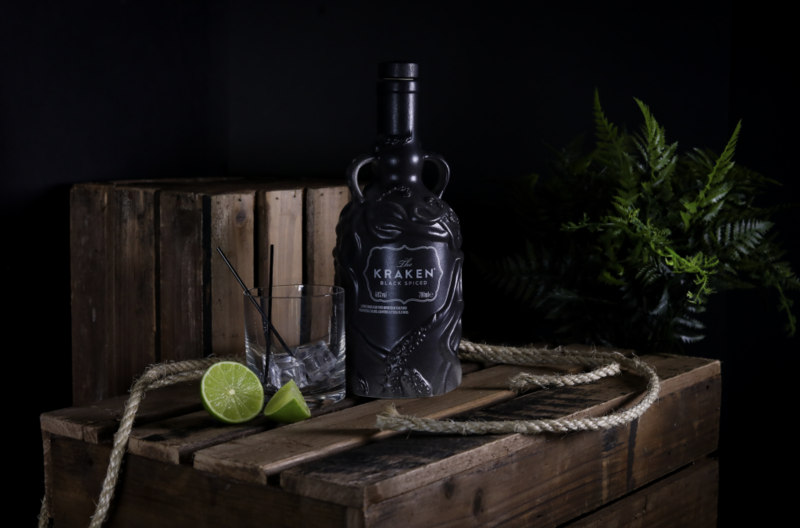 Wade Ceramics has worked with Kraken on their limited edition rum bottle every year since 2015 and our partnership is for the foreseeable future. The limited edition decanter is a replica of products found on a shipwreck after a supposed attack by the mythical sea beast, the Kraken. To keep the look of the bottles fresh, Kraken works with a design agency to choose a new design each year. And we work with Kraken to make it all possible. 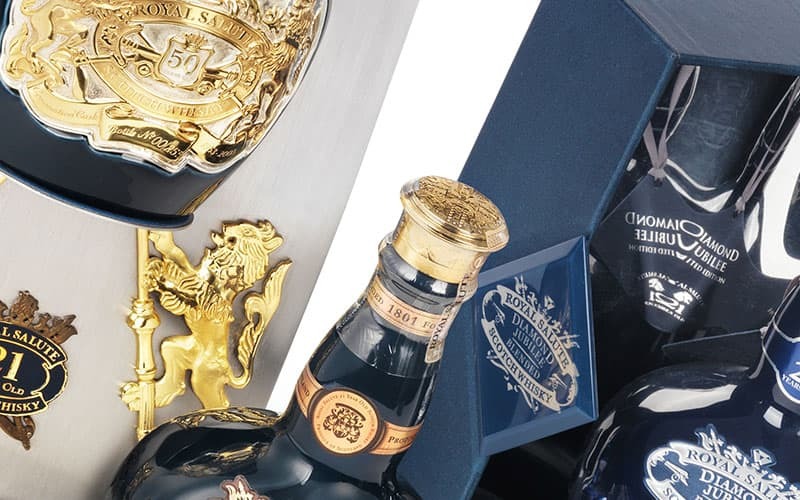 Highly collectable and striking, the demand for the Kraken bottle goes up each year. 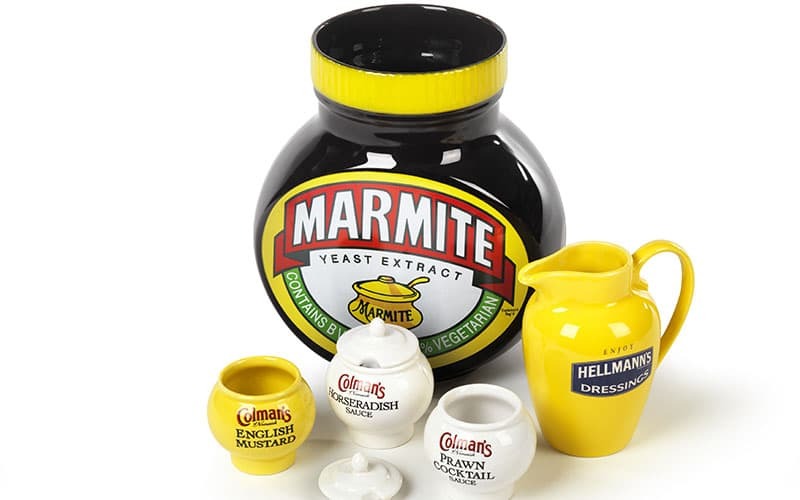 That’s why we supply a greater quantity of limited edition bottles to keep their customers happy. 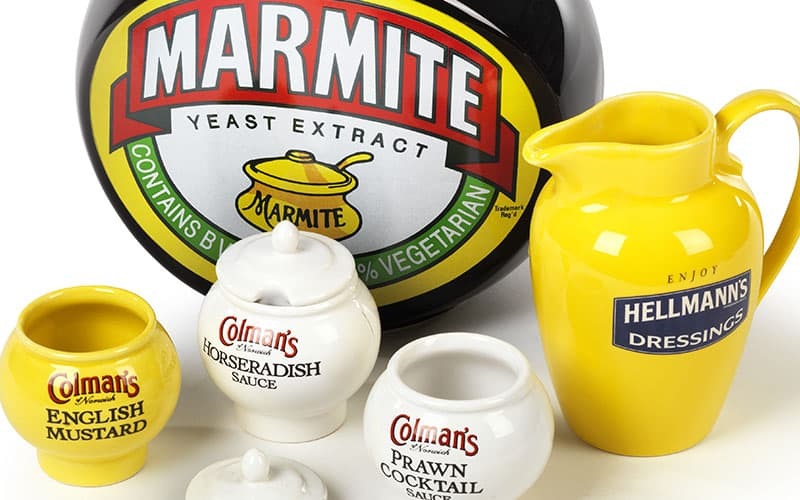 Maybe that’s because each bottle we manufacture for them is different. This is, of course, deliberate. We intentionally ensure that no two bottles are the same due to random spray techniques. 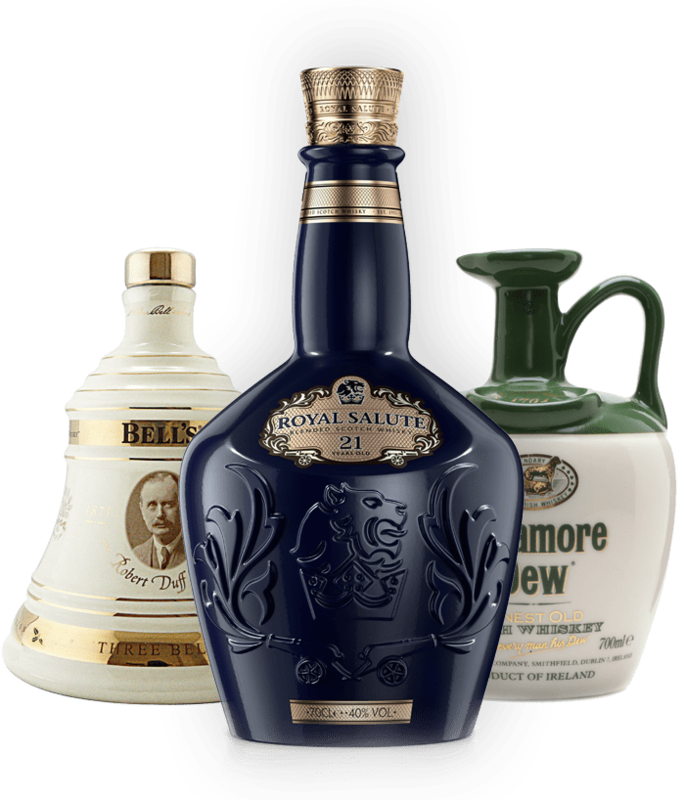 It all helps to make these sought-after bottles even more unique and desirable. Every home crafted recipe needs a handcrafted bottle. 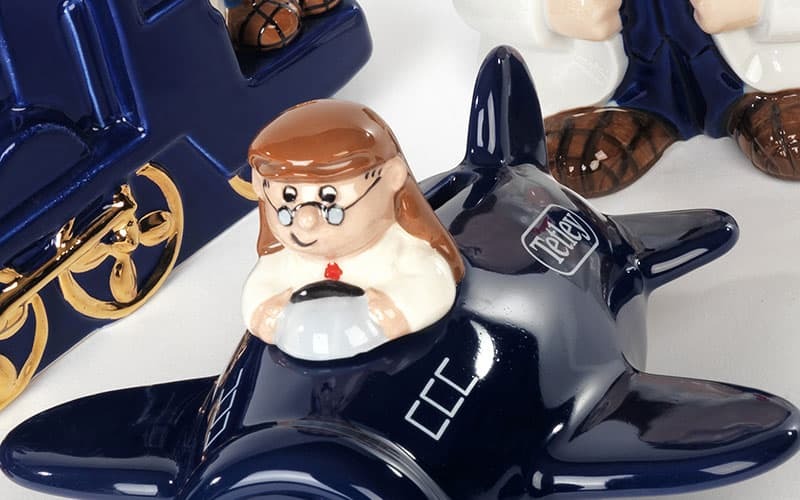 And with the distinctive artisan Norfolk Gin, Wade Ceramics was more than happy to create their flagon. Sometimes called a bathtub gin; a selection of botanicals are prepared by hand and slowly steeped in the ‘bathtub’. This gentle method gives Norfolk Gin its irresistible flavour and uniquely delicate green tint. Think fresh juniper aromas spiked with spice, citrus, some sweetness, herbal and oral scents and you’re conjuring up the essence of Norfolk Gin. 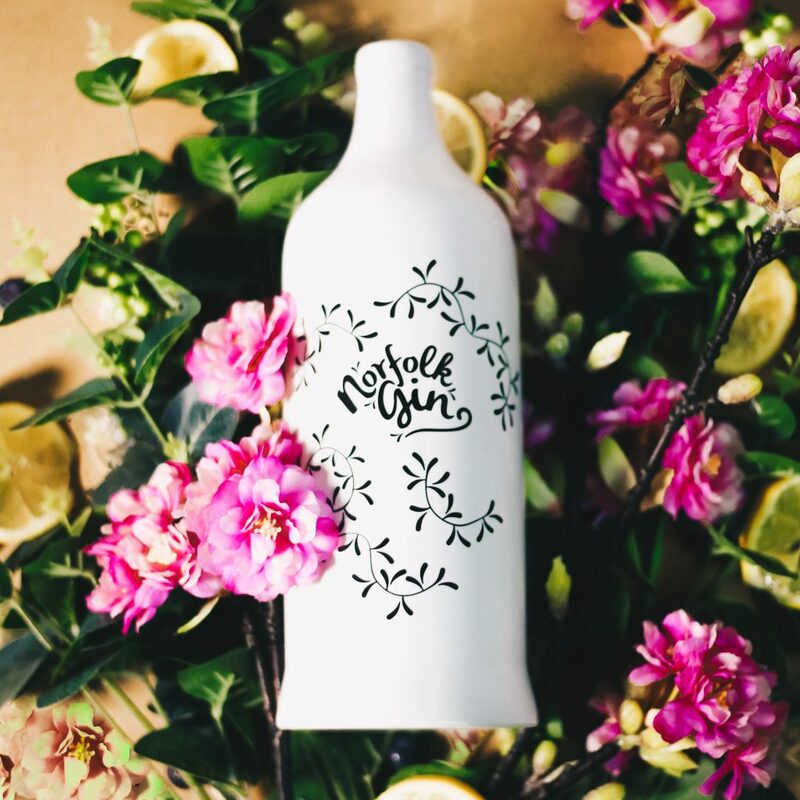 As a gin which is steeped in the essence of Norfolk, their bottle needed to represent the delicate combination of the selected botanicals which have been gently plucked from Norfolk Gin’s home in Norwich. 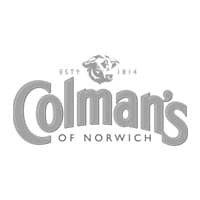 The twining vines of the design encompass the logo, creating the allusion that the botanicals and spices of the gin are enriched with the heart and soul of Norfolk. Due to our high-quality ceramics and hand finished manufacturing, Wade Ceramics is proud to be the supplier of Norfolk Gin’s bottles. 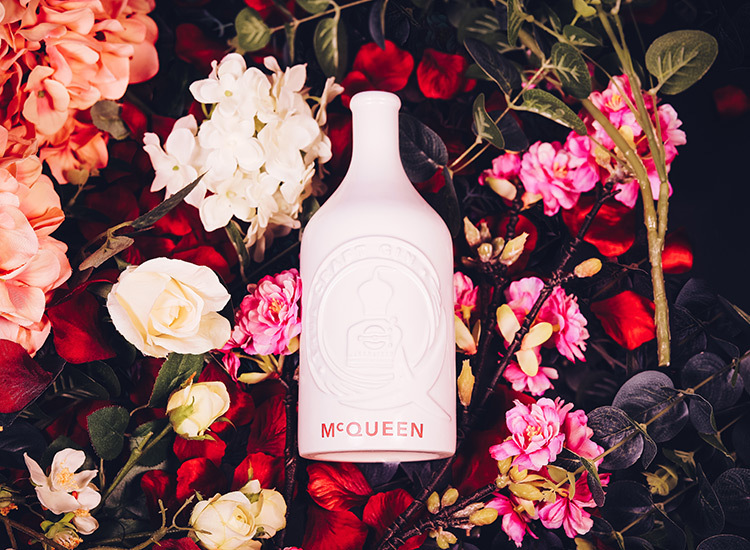 Producers of award-winning premium Scottish craft gin, McQueen Gin is distinguished by unique flavours, exceptional quality and distinctive packaging. 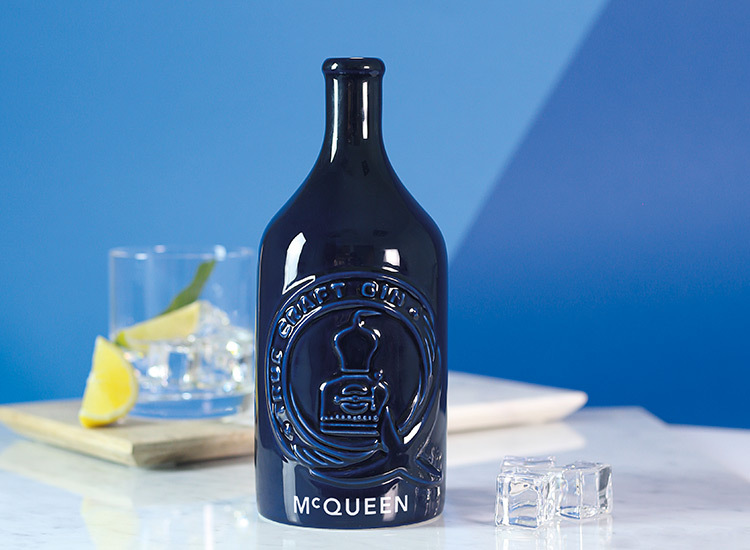 The original blue packaging of McQueen Gin has since been internationally recognised, with the craft gin distillers winning many coveted awards for their handcrafted, bespoke ceramic bottles produced by Wade. 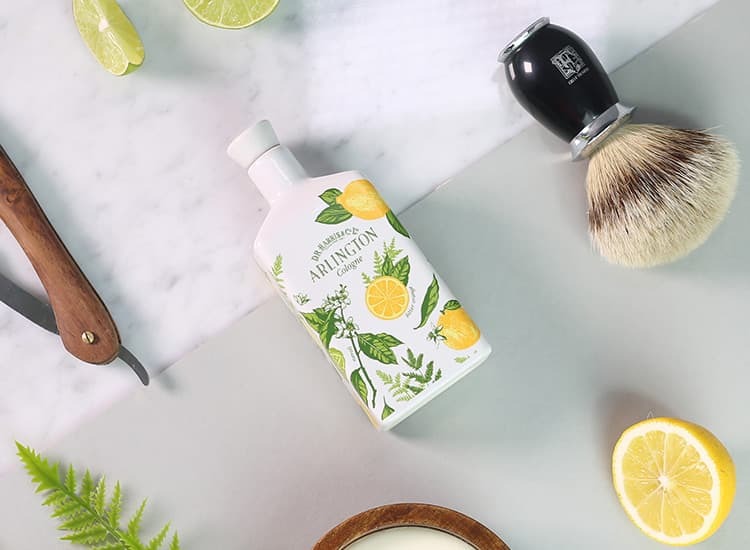 In particular their Sweet Citrus Gin, one of 6 recipe variants in the range, has seen immense success, winning Best Brand Design and Silver in the Taste Category at the World Gin Awards 2018. 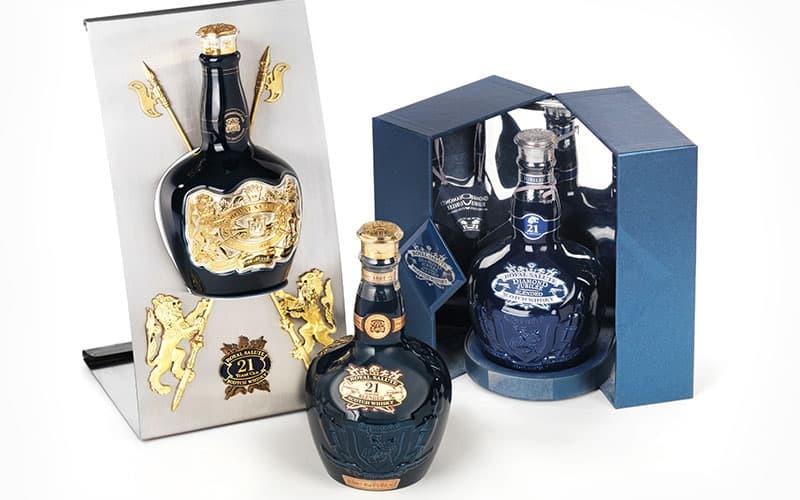 Not only do McQueen Gin have a traditional range of bottles to be representative of their individual brand, but together we have also crafted limited edition packaging that is still truly unique yet recognisable to the McQueen Gin brand. Now that, is the true craft of standing out. 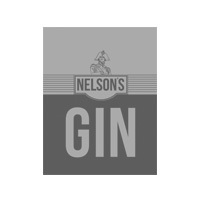 Another Staffordshire manufacturer we are proud to partner with is Nelson’s Gin — the only gin made on the Derbyshire and Staffordshire borders. 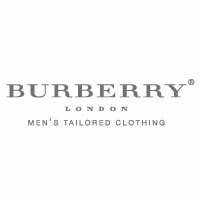 Its manufacture being a sophisticated 21st century version of a ‘cottage industry’. 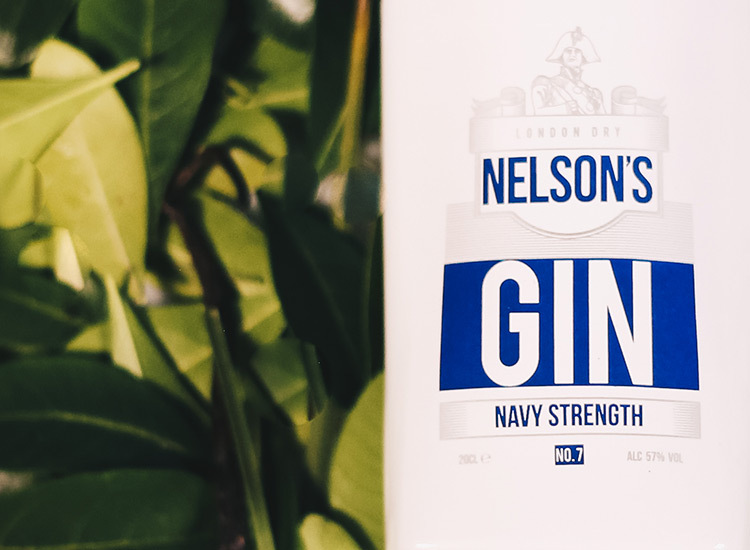 The initial order of 10,000 white ceramic gin bottles was spread over three variants, London Gin, Navy Strength and the award-winning Rhubarb and Custard Gin, with the premium packaging complementing the gins on offer – some of the only ones to be made with fresh hops. 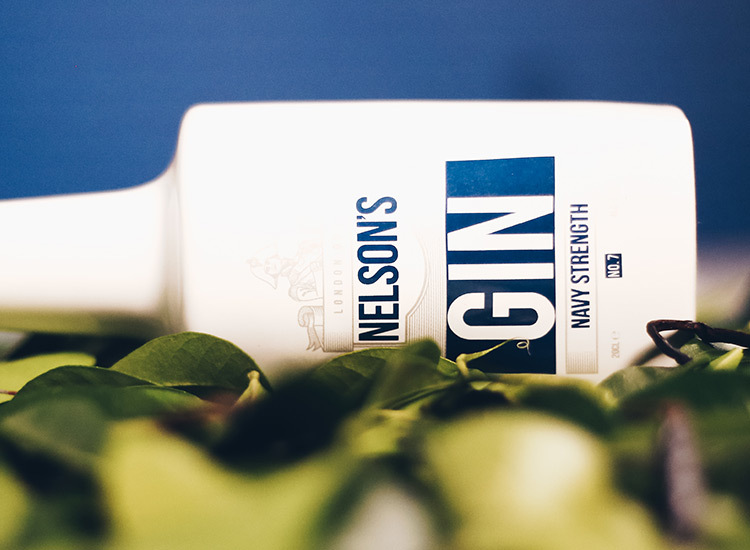 Both Wade and Nelson’s Gin were delighted to team up – not only because we’re so well suited, but also due to both brands helping to generate wealth in the region. However, certain challenges had to be overcome in production. 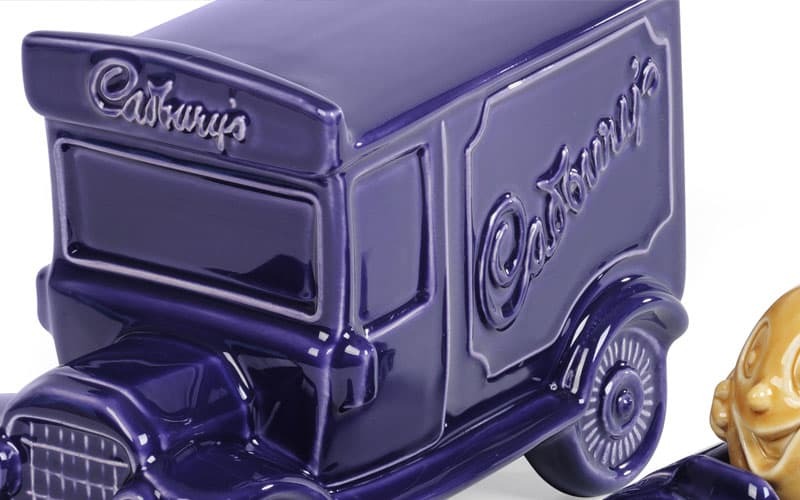 The bespoke height of the bottles meant that our team was unable to re using standard kilns. 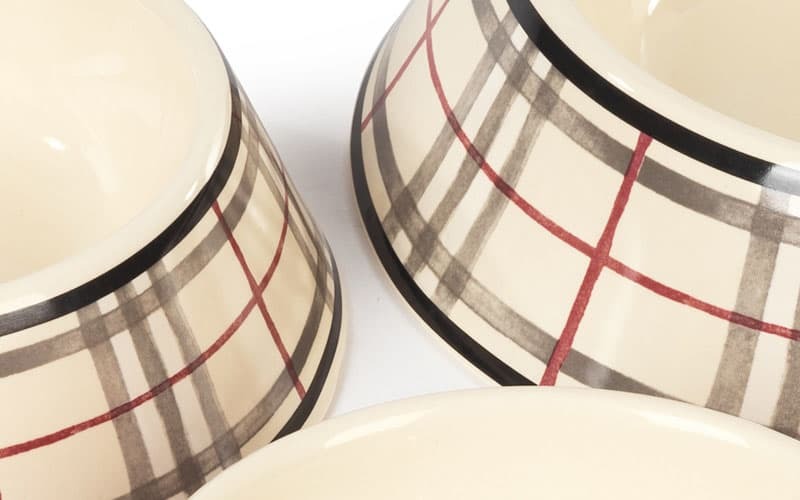 Instead, an innovative approach was required, and a taller, intermittent kiln was used for bisque and glazing. With these bottles, the results speak for themselves. 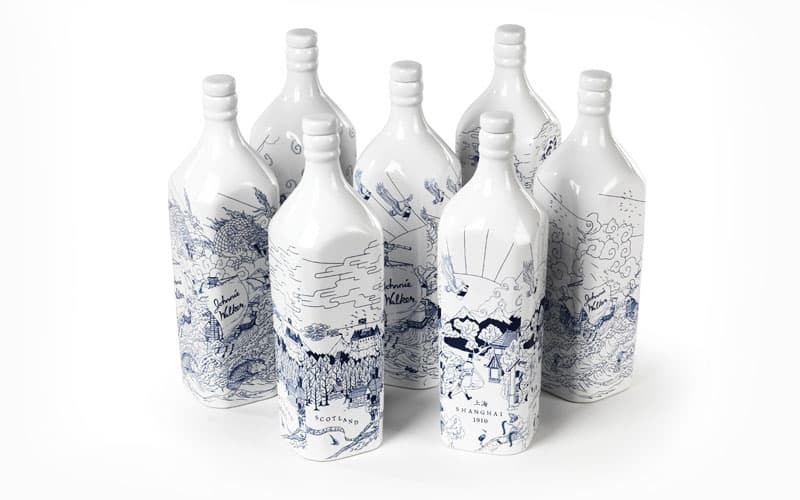 Wade Ceramics was delighted to partner with Castle Gin — a locally inspired Staffordshire company like us — in the creation of their new ceramic bottle. 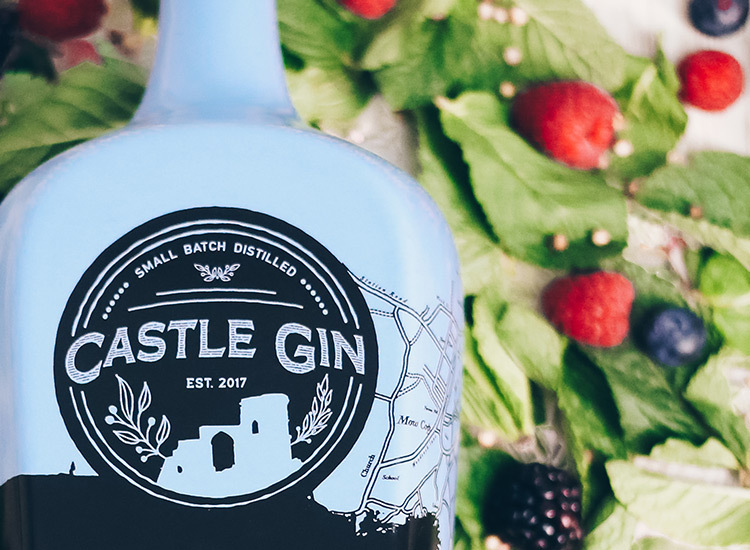 Castle Gin’s bottle takes inspiration from Mow Cop Castle which sits between the counties of Cheshire and Staffordshire. 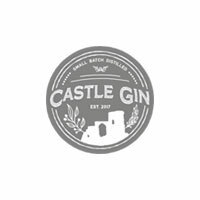 Their logo incorporates the silhouette of the castle as well as unspecified botanical sprigs alluding to the secret ingredient recipe that is Castle Gin. 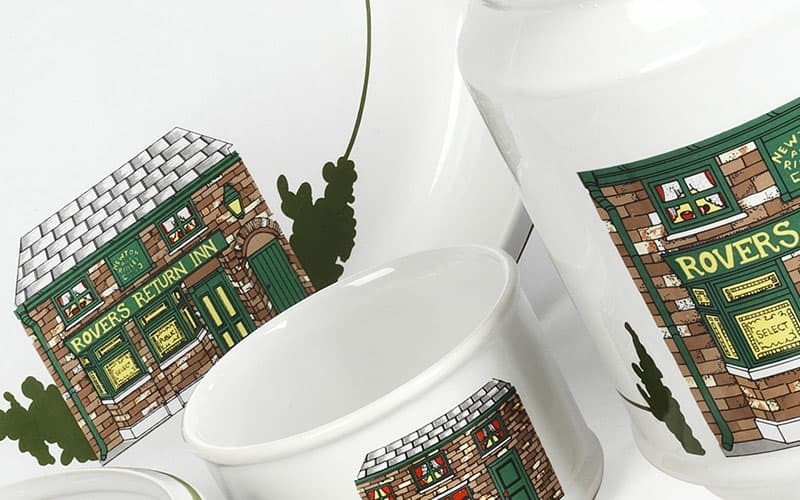 This local theme ran throughout by adding the essence of Staffordshire in the design and craftsmanship of the bottle, just as it is included in the gin by the locally sourced ingredients found on the beautiful nearby moors. 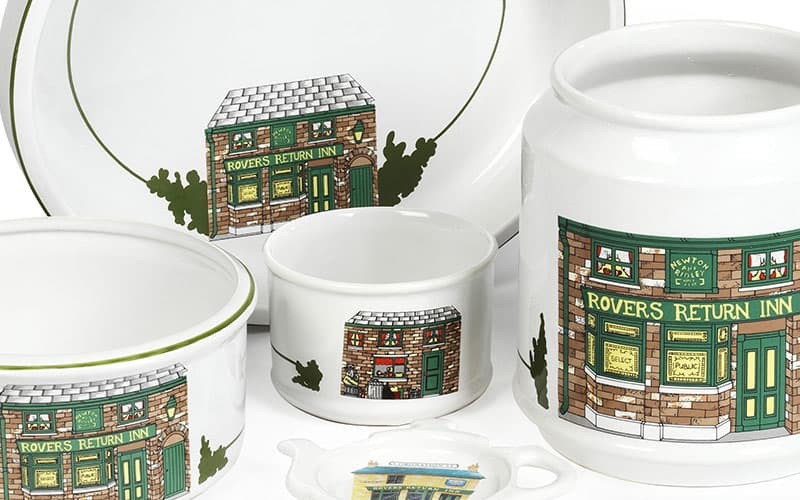 As a company based in the heart of Staffordshire, Wade Ceramics takes great pride in every spirits bottle we craft. 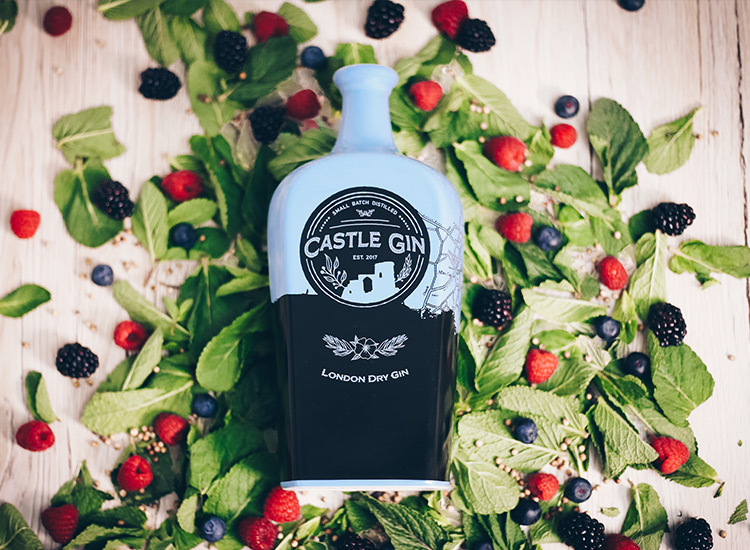 This project in particular was a great opportunity for us to seal Castle Gin’s history with their own iconic branding. 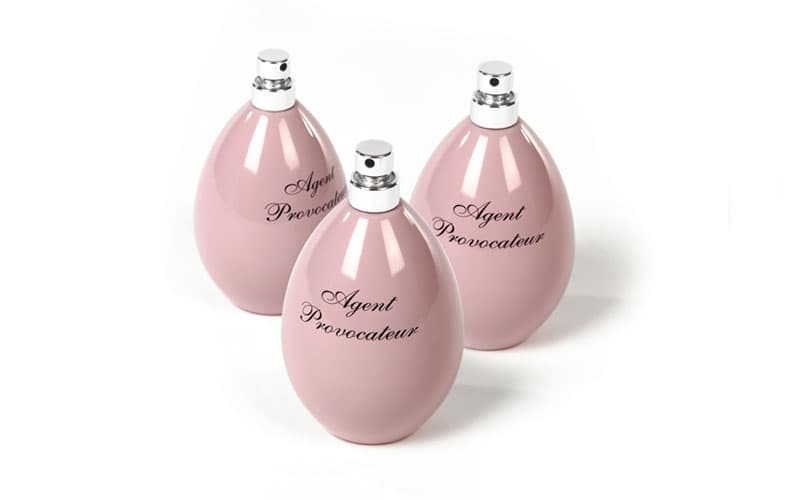 Agent Provocateur wanted a bottle to perfectly t their signature fragrance. 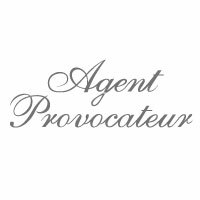 As the perfume is suitable for both day and night wear, the bottle needed to be versatile; one that worked as both contemporary and classic. 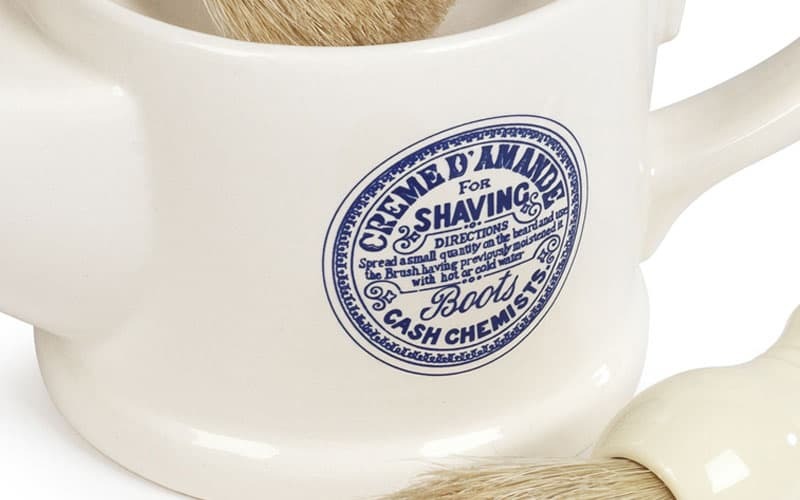 We recommended a 100ml bottle made from precious porcelain, and an initial 60,000 units were created for the first order. 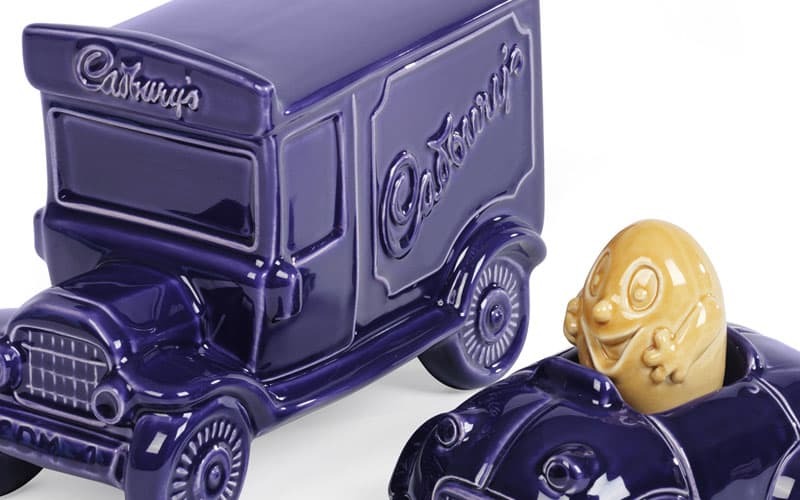 Following this successful run, we are now working on a limited edition, using our Solidworks software to bring the design to life. 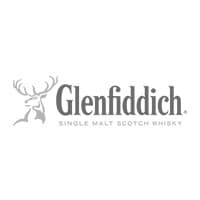 This is a natural process for us at Wade – liaising with the client to ensure our bottle matches their brand and exceeds all expectations. Let’s not underplay this: the NatWest piggy bank promotion is still the most successful banking promotion, ever, in the UK. 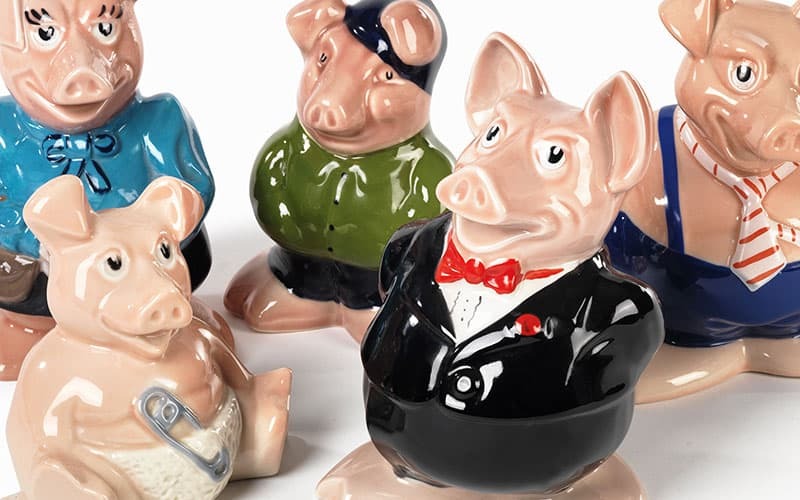 The thinking behind the project was to promote the opening of children’s accounts by giving a free piggy bank as an incentive. 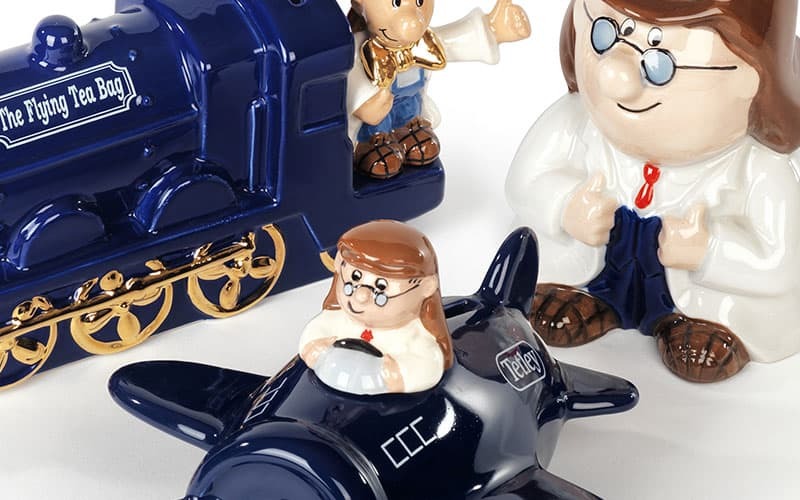 Perfectly striking a chord with parents across the country, hundreds of thousands of accounts were subsequently opened – all so kids could get their hands on one of these collectables. 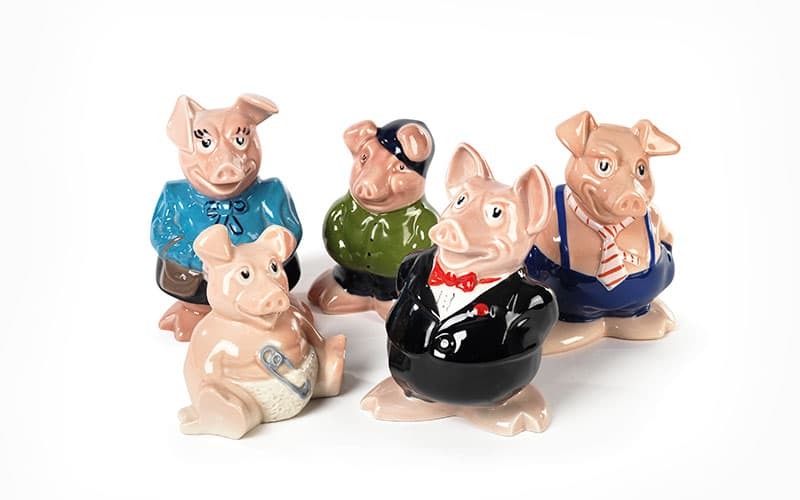 The hollow piggy banks were designed by Wade to be case and hand-decorated, with over a million being produced during the 1980s. 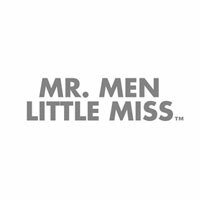 In the end, unfortunately, the promotion was a victim of its own success – consuming all of the available promotional budget and eventually being stopped. 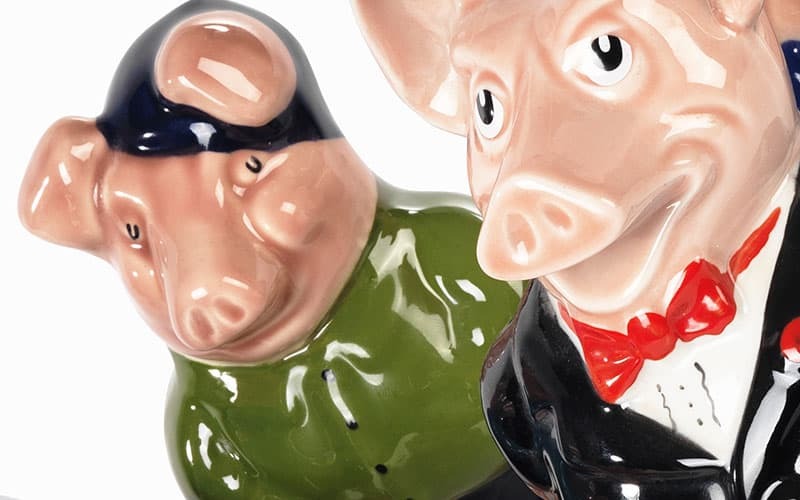 The scheme was relaunched in 1997 with a character called Cousin Wesley, who was devised as a free gift upon opening a children’s bond of £1000. 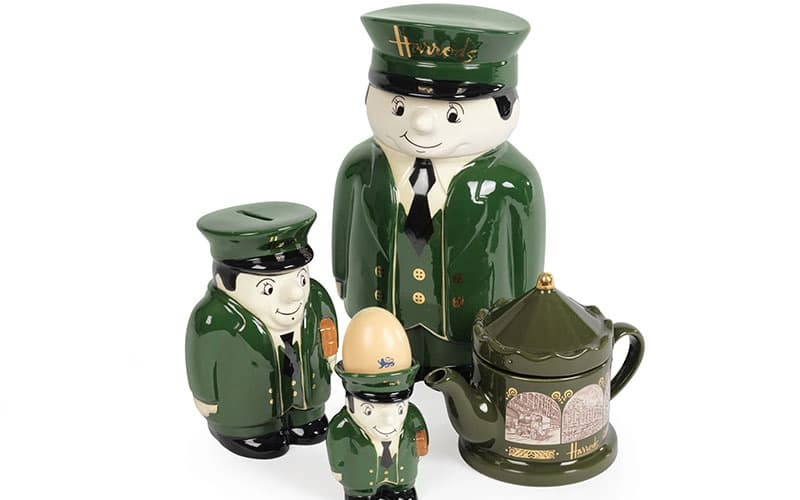 In 1990 Wade Ceramics was commissioned by Tetley Tea to design a ceramic range of their famous Tetley Tea Folk. 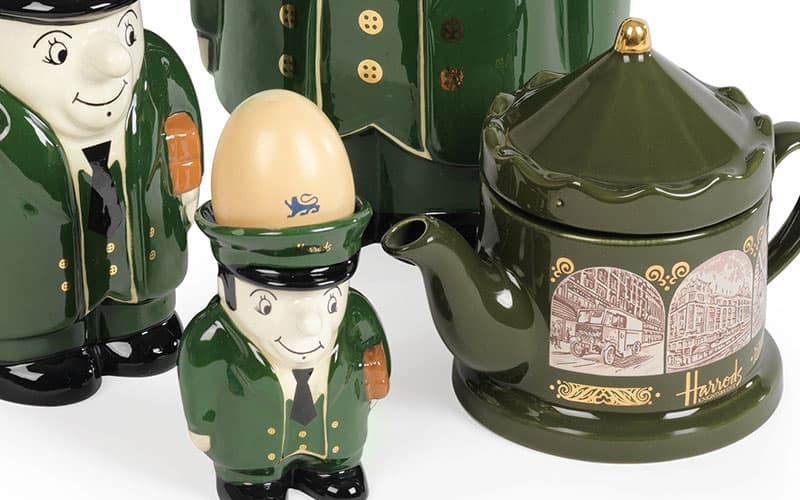 As stars of the tea company’s TV ads, these characters needed little introduction to the nation. 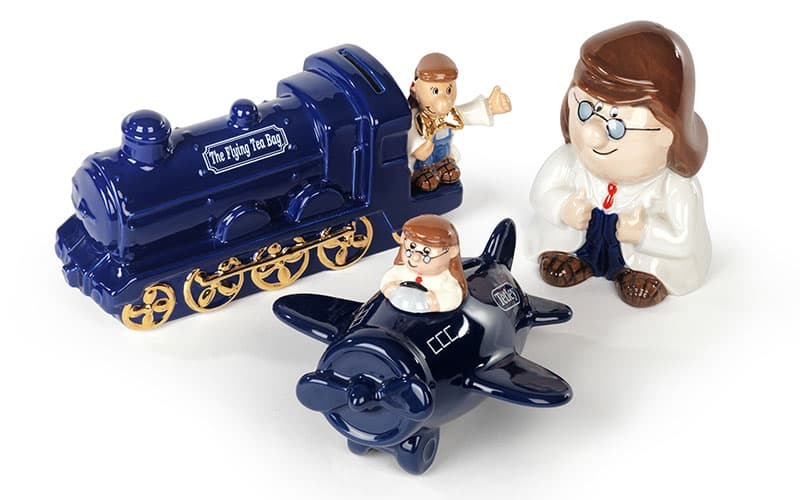 So it was down to us to faithfully reproduce them – and turn the figures into a collectable set. 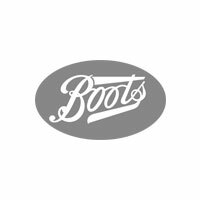 Being experienced in projects like this, it proved to be another successful range. 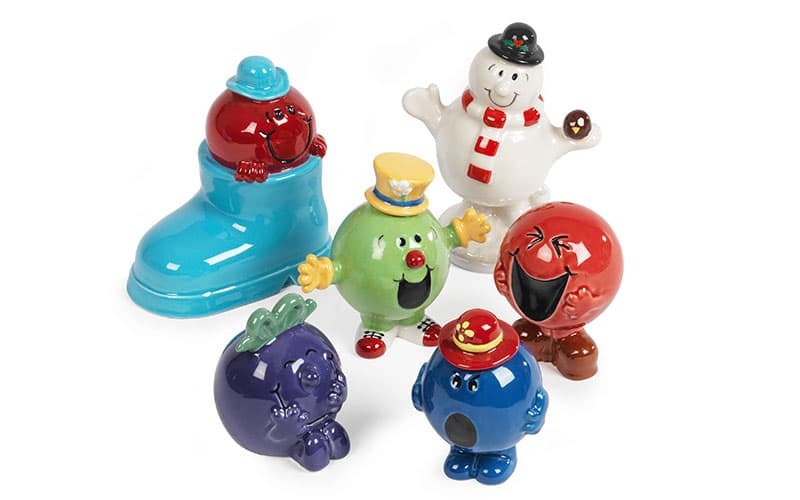 The products were cast and hand-painted by Wade, with tens of thousands of figures being produced over a ten year period. 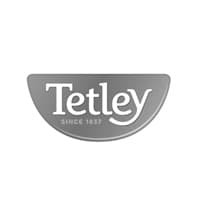 Not only did the Tetley Tea Folk range promote and encourage sales with on-pack promotions and direct sales of the figures, but the collection also became highly sought after. 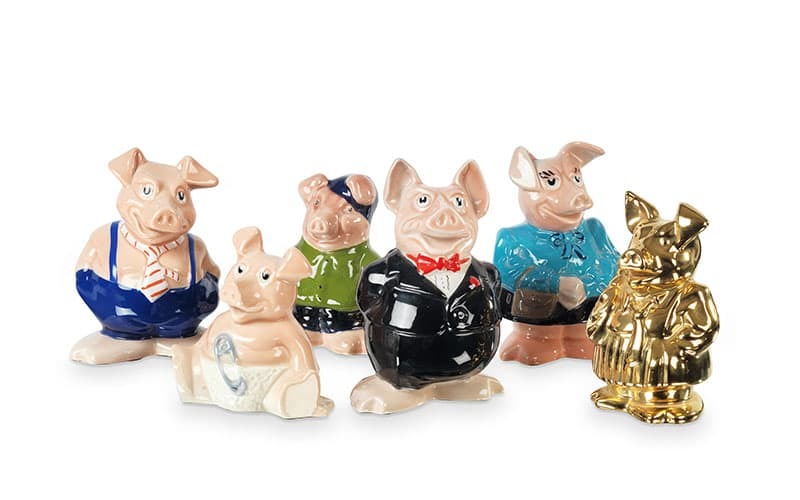 There are some instances of the figures and money boxes still being sold today! D.R. 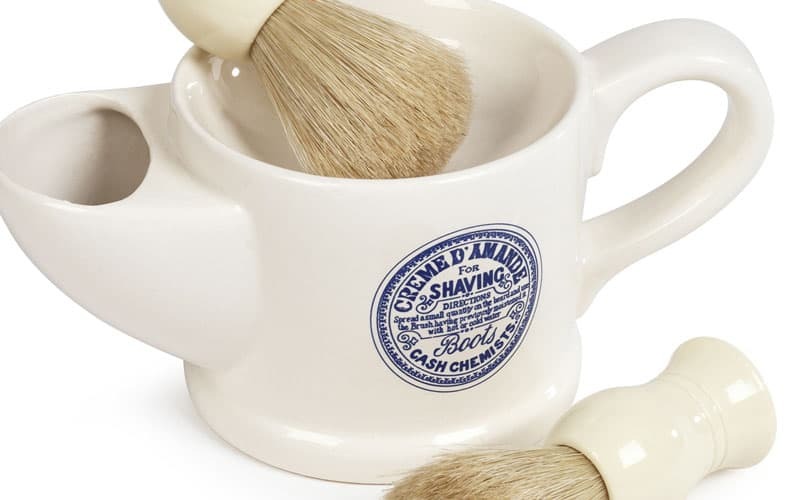 Harris was established in 1790, and their gentleman’s grooming products and wide range of unisex haircare products, skincare lines and soaps have been enjoyed by families and distinguished individuals ever since. 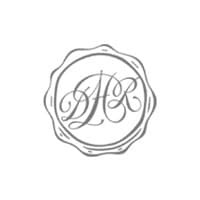 Recognised with three Royal Warrants as Chemists – to Her Majesty the Queen Mother in 1938, to HRH the Prince of Wales in 2002, and to Her Majesty the Queen for Pharmacist and Pharmacy Supplies in 2012 – there can be little doubt that D.R. 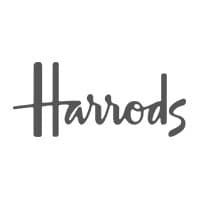 Harris is a manufacturer of the utmost distinction. 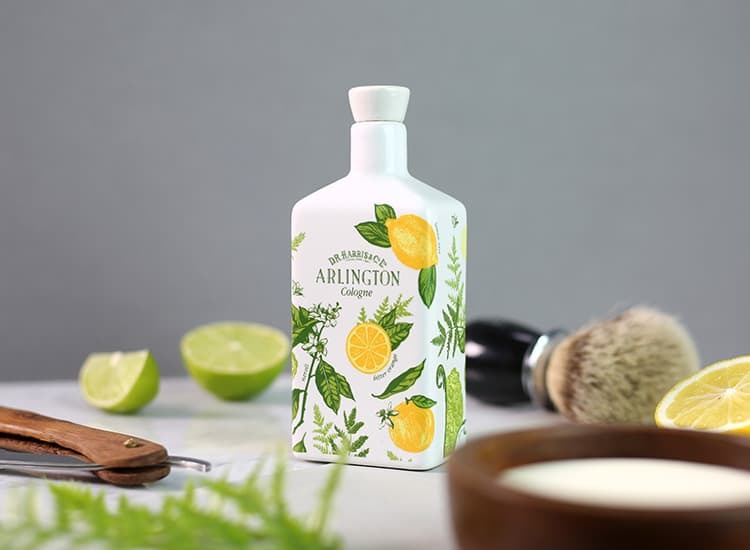 For their bestselling Arlington cologne, we focused on creating a 100ml ceramic bottle using an intricate print to decorate the product. It’s a great example of the type of projects Wade can deliver. 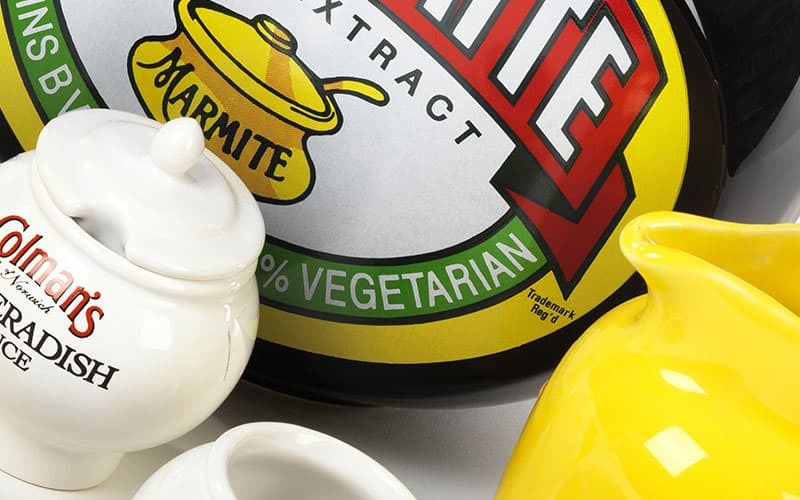 Our print suppliers can work with almost any artwork to produce a stunning final piece – practical, beautiful and making a statement which completely sets it apart. 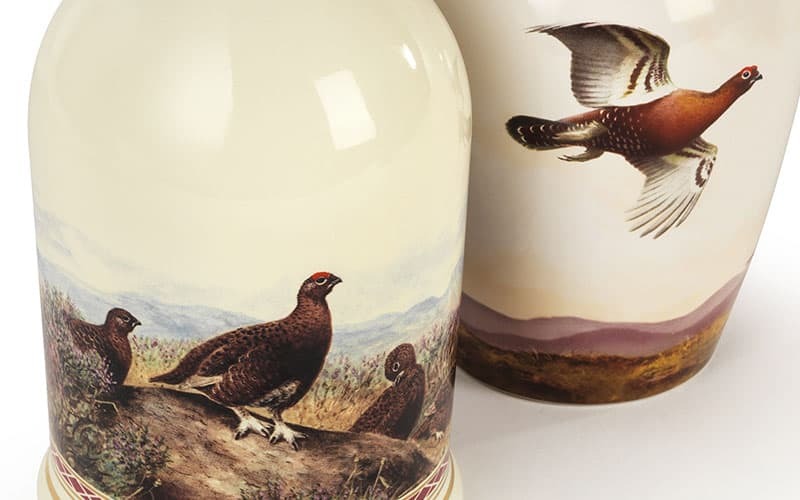 Having produced various decanters for The Famous Grouse since 1993, Wade was also commissioned in 2011 to create something special to commemorate the 30th year as the best-selling whisky in Scotland. 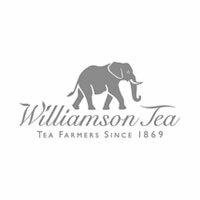 We worked closely with British wildlife artist Rodger McPhail to ensure that the brand integrity was maintained from concept to development, and into production. 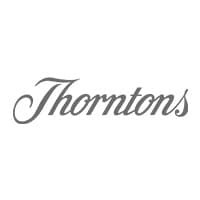 This was achieved with Wade sourcing and managing all production aspects of the decanter, print and artwork supply. 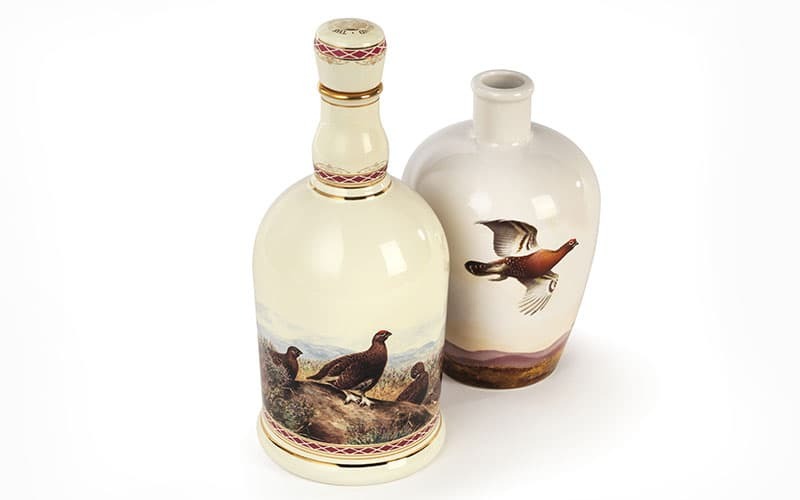 The Famous Grouse porcelain decanter features three illustrations of the brand’s iconic grouse taking ight. 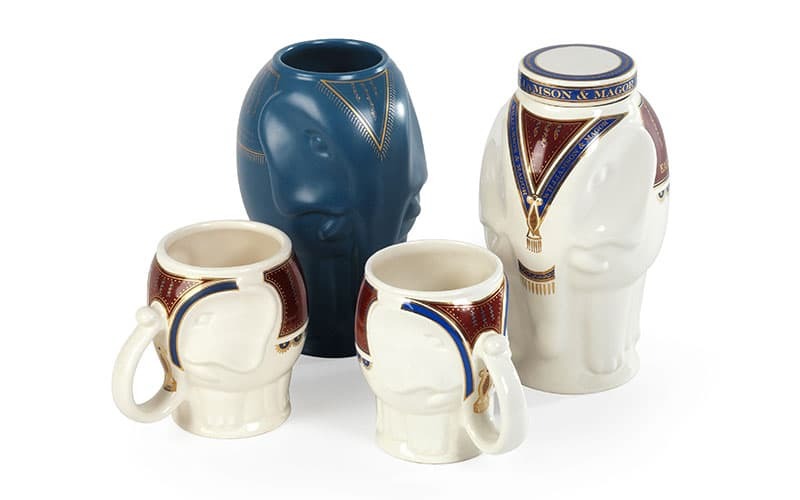 The product was cast and hand decorated by Wade with 10,000 being produced. 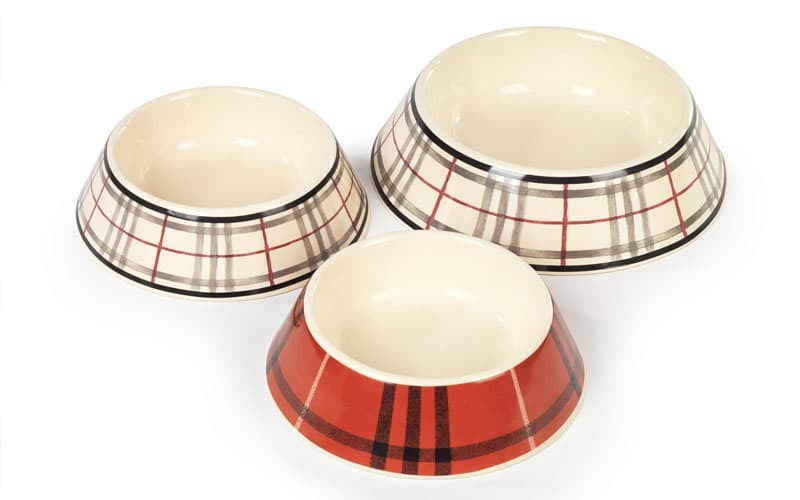 It was designed to be reusable, as well as to promote the brand overseas and further encourage sales. 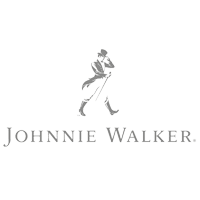 For the launch of Johnnie Walker House in Shanghai — a four story house used to market Scottish whisky to Chinese consumers and tell the story of the brand’s history — Wade worked with Diageo and creative agency LOVE in designing the Johnnie Walker 1910 for display purposes. 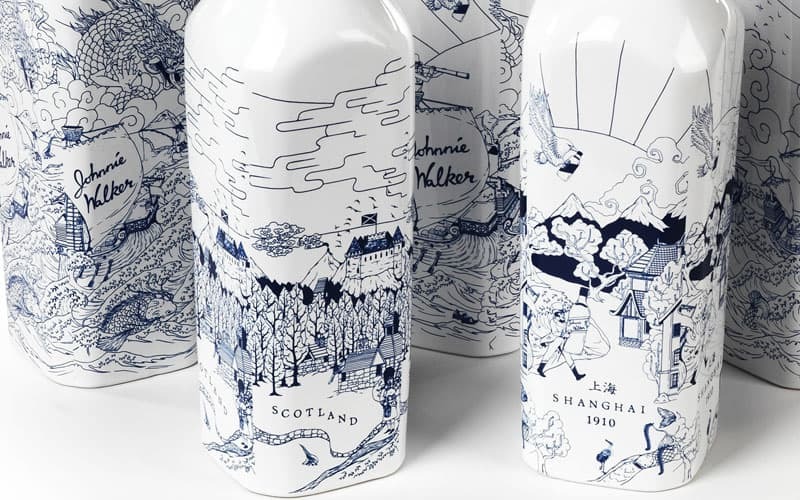 As a series of commemorative edition bottles, this told the story, in print, of the Johnnie Walker whisky brand and its passage from Scotland to China running around and across seven bottles. 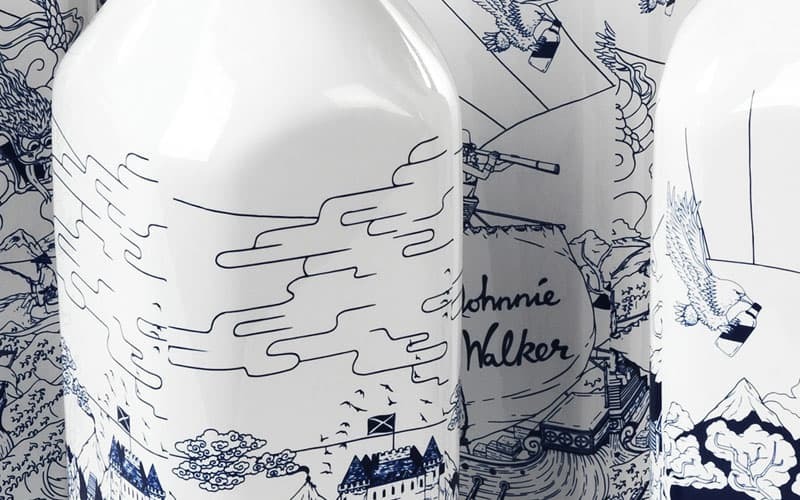 Referencing the Chinese decorative style of blue and white porcelain, the Johnnie Walker Blue brand was a “for sale by invitation only” blend, with only 1,000 3 litre bottles being created. 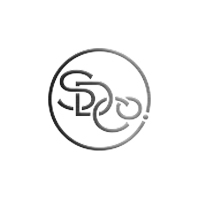 Originally intended solely for the Shanghai experience, the project was so successful that it has been further developed and went to Beijing, Chengdu, Miami, Inchyon, Taiwan, Schipol Airport, and Seoul and then finally, a global bottle was developed for the travel retail market. 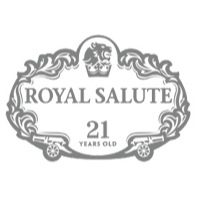 A family of blended whiskies targeted at export markets around the world, Royal Salute was originally launched in 1953 to commemorate the Coronation of Queen Elizabeth II. 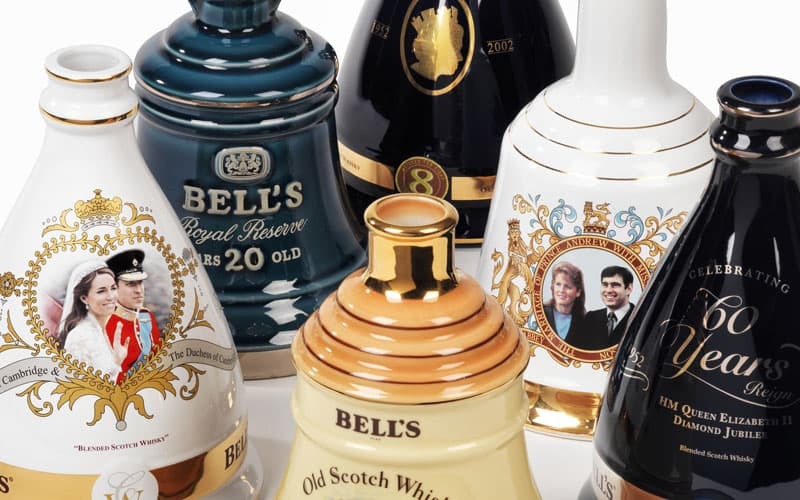 With the use of ceramic to produce luxury commemorative decanters, we’ve enjoyed a working relationship with the whisky makers Chivas Brothers since 1982. 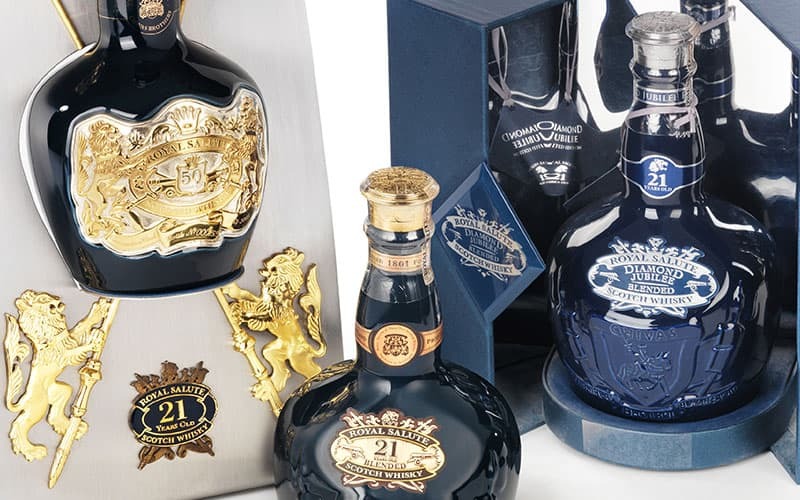 With over 20 products and variants, this range not only showcased the different sizes and colours available, but also the limited editions created by Colin Scott, master distiller at Chivas Brothers. 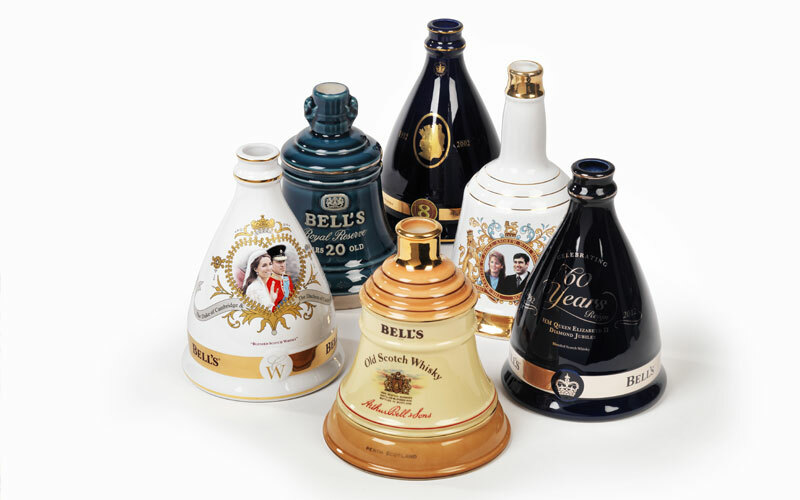 Wade is proud to have worked on a range considered to be at the pinnacle of this famous company’s portfolio.